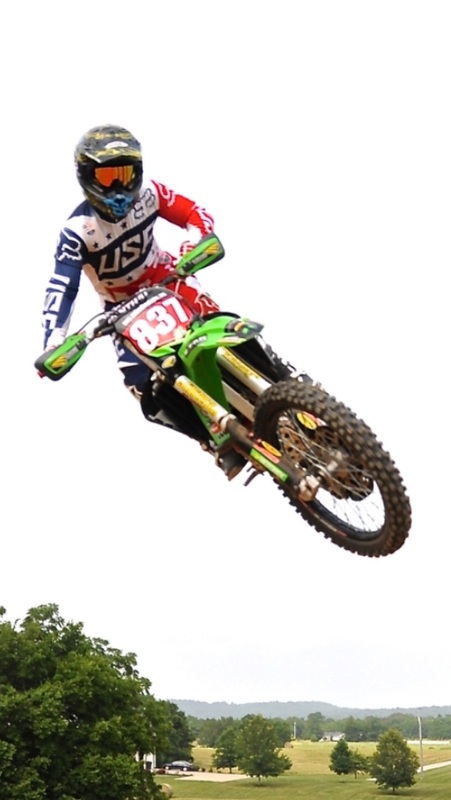 I wanted to give a big shout out to everyone that was in charge of putting on the Motocross event at Budds Creek. It was a top notch event and I had a blast racing in it. I also wanted to see if anyone has the website of the guy who was taking photos in the woods at the Cross Country Quad race. He told me to look under www.poisonivyphotography.com I searched on the web and can not find his contact info. It was awesome to meet so many great people. Thanks Mike for the Facebook link. It was awesome racing with you. Can any of the WPFG competitors that are at the track for the AMA National give an update as to the track condition? I can't find any live results posted from the race and am wondering if the National got cancelled. 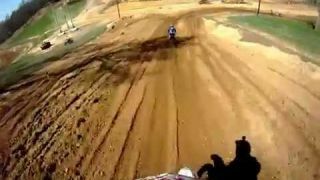 Go to mxsport.com for results, the 450 2 moto was delayed due to heavy rain. track is muddy and wet. The track got a long and heavy rain with lightning and one tornado which did not touch down. The track had amazing drainage! The amount of rain it got should have made it much worse. It was definitely wet but it held up great for what it got. If it stays dry and the sun comes out, mid practice monday it should be perfect. 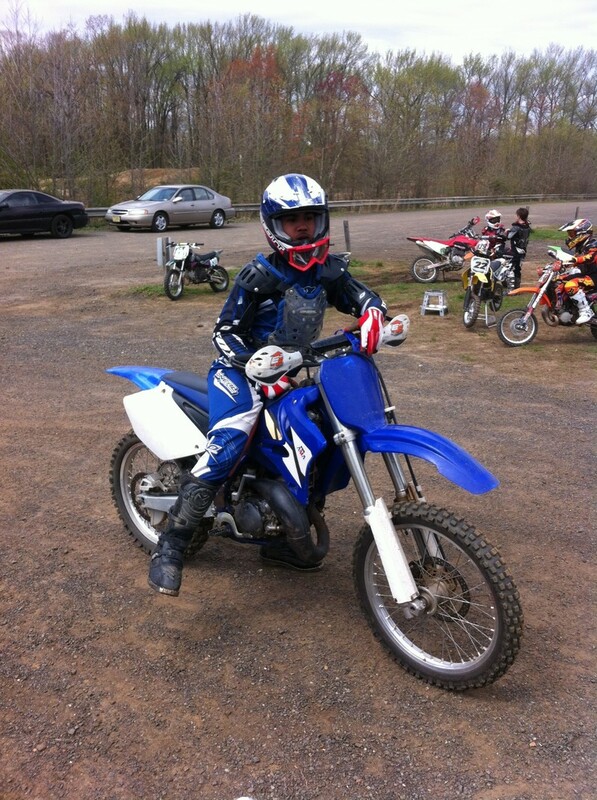 Last minute bike rentals: I have the following bikes for rent: 2003 YZ 125 $200. 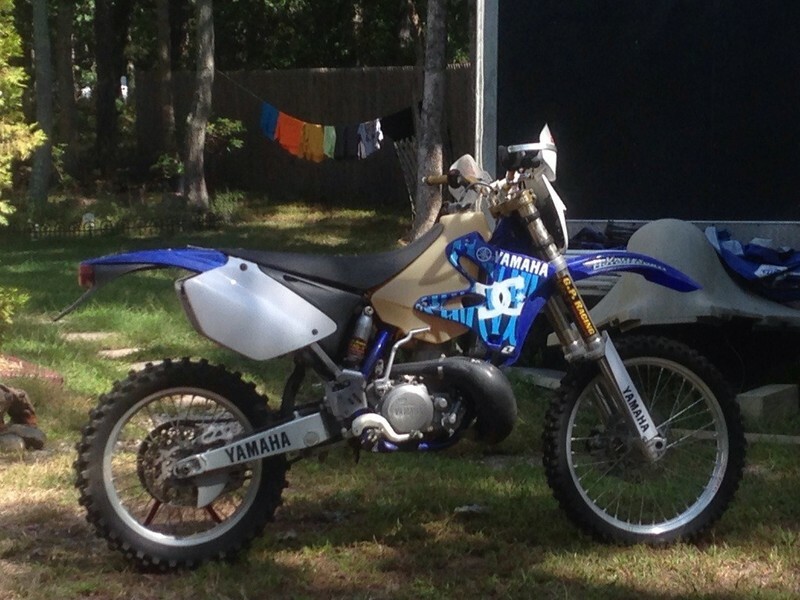 2004 YZ 250 2 stroke $250. 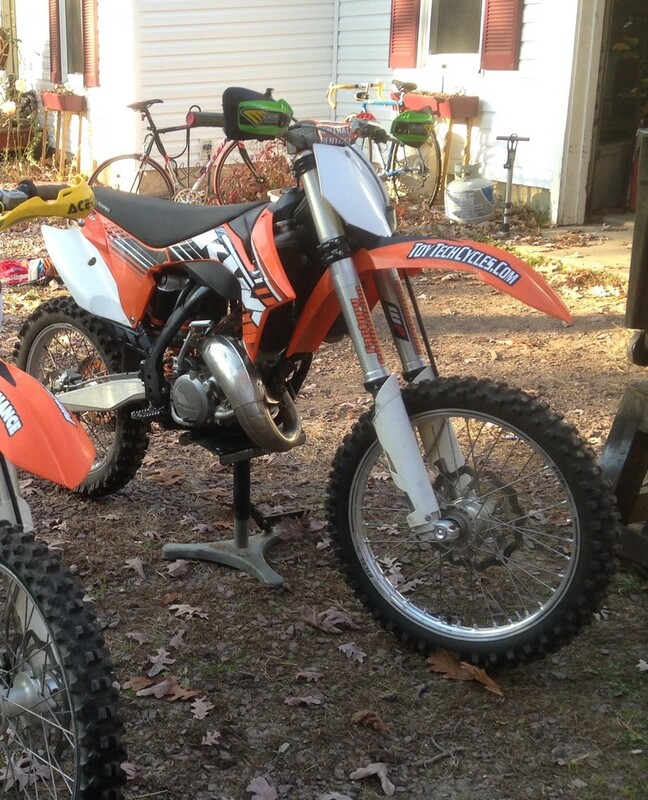 2012 KTM 150SX $300. Please contact me asap if u would like to rent one. I am leaving for the games this Saturday evening. I am not bringing them with me if there is no requests. All bikes will be prepped and fueled. Just a bit of advice to people staying in Waldorf or at any local hotels. That is one area, where there is a good chance your rig and bikes will be stolen if not secured well. Try to hookup with someone at the track to babysit your rides!!! We will have an area for folks to lock their bikes up at the track over night, if they'd like. We don't want anybody's bike getting stolen! M. Scott, you are correct. 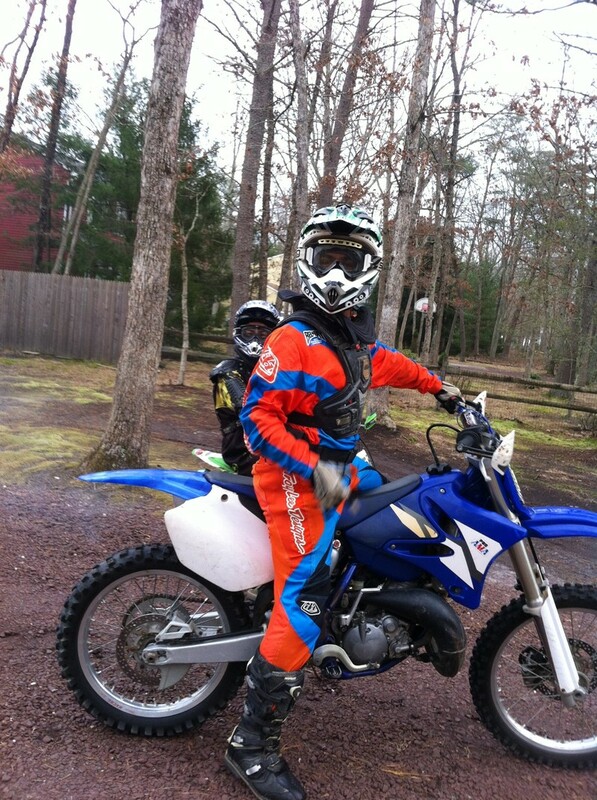 Not required for Motocross, but will be required for Cross Country. Just figured I'd install mine now and leave it in for both. 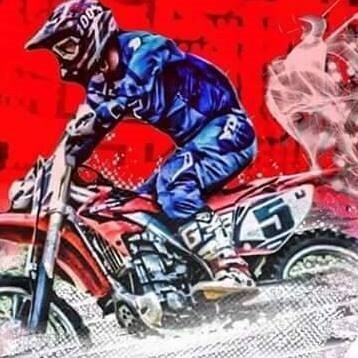 @[[6445:contact:Keith Bonney]] @[[3594:contact:M. Scott McCollough]] @[[5223:contact:Ted Marriner]] We have just been informed that spark arrestors will not be needed for either the MX or the XC races, unlike originally stated. I apologize for any inconvenience. Originally, we were informed otherwise, but we received a final confirmation today, that folks will not have to worry about not having spark arrestors. I hope this information helps! No problem, the spark arrestor is actually part of the quiet insert so I'll be leaving it in anyhow. PLEASE JOIN THIS GROUP for instant updates and discussion regarding this sport. 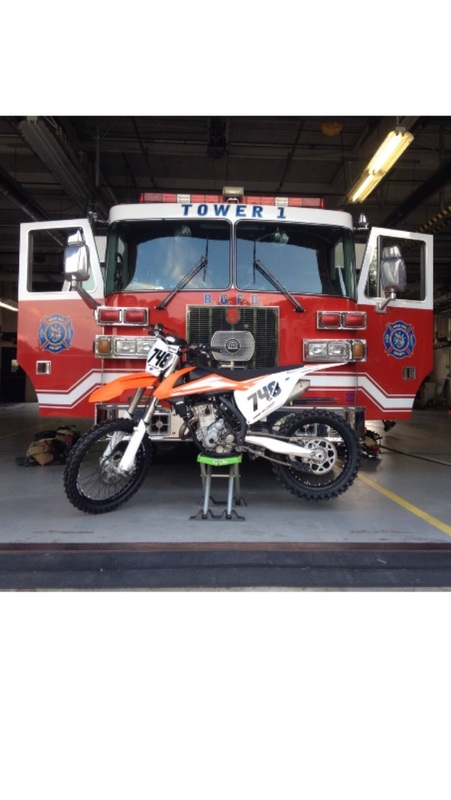 Everything regarding the Motocross sports event at the World Police & Fire Games. A place where all athletes and fans from around the world can meet in one place online before meeting in competition. Get information regarding rules, venue and more. Please join the group to be alerted for any changes and/or discussions regarding this sport.